What did our Cohorts #1 & #2 get from ToasterLAB? why take part in the toasterlab program? and what were the results? Here at ToasterLAB, we can't help you too much with the last one. 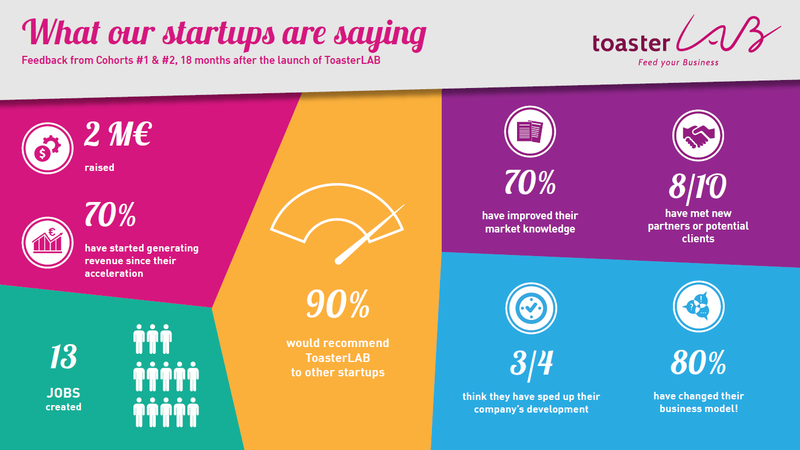 But for the rest, Cohorts #1 & #2 of ToasterLAB have confirmed that the program helped them meet these goals. Indeed, 90% of our alumni wourld recommend our acceleration program to other startups! To get the most out of our advice and support, whether you are an SME or a startup, you have two solutions: sign up for our newsletter below, or apply to join the program! 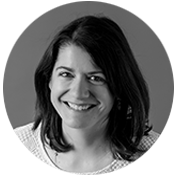 For any questions, contact me: claire.vanoverstraeten@vitagora.com.